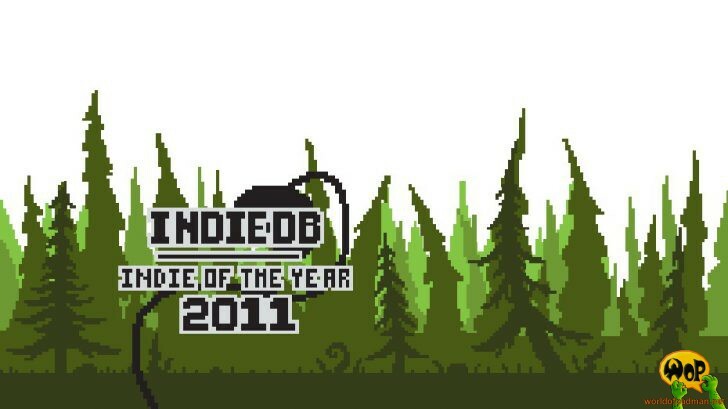 Hey guys, it looks like we didn’t make it in the top 100 nominees for IndieDB’s Indie of the Year Awards for 2011. The competition is big these days and today INtense!, founder of ModDB, told us that we are ranked on place 101 and only one vote was missing to get in the top 100 indie games. Imagine that!